Around About Cars, specializes in South Africa car hire and is recommended by the "Lonely Planet", the "Rough Guide and "Coast to Coast" as a leading South Africa car hire company. 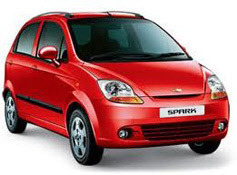 Around About Cars offers personalized Cape Town car hire and a wide selection of quality car rental South Africa." 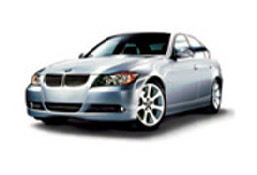 "NEW: Direct Transfer to your destination now available with Cape Town car hire, Durban car hire and Johannesburg car hire"
Around About Cars Cape Town car hire was established in 1995, with the intention of providing quality Cape Town car hire and great South Africa car rental services. Around About Cars Cape Town car hire is owner managed and run by the partners Johannes, Geoff, Monika and Raymond. 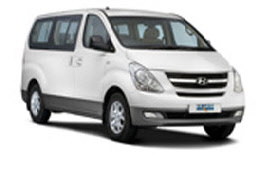 Together they have over 60 years of experience in the South Africa travel and car rental industry, enabling them to offer you personal South Africa car hire in Cape Town, Johannesburg, Durban, Port Elizabeth and many more cities as well as loads of useful advice when travelling around South Africa. 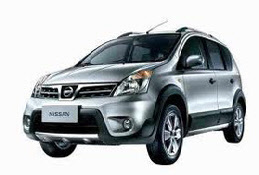 We deliver and collect your South Africa car rental in every major city in Southern Africa.